Punnichy RCMP is asking for the publics help finding a missing 13-year-old who might be in North Battleford. RCMP says Jaiven Lloyd Morin hasn’t been seen since last month. 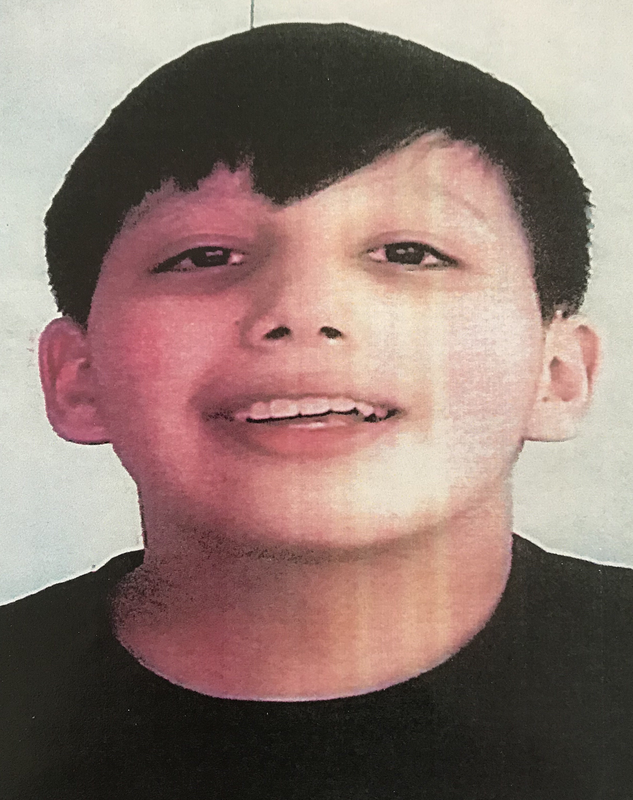 Morin is described as Indigenous, standing at approximately 5 feet tall with short black hair and brown eyes. 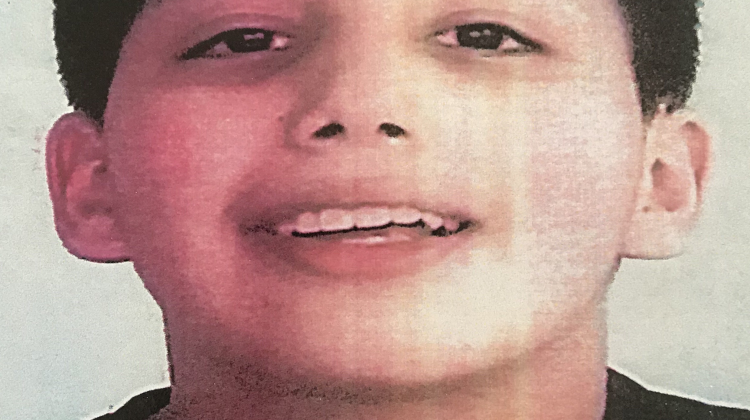 The 13-year-old was last seen wearing a maroon windbreaker jacket, red New York Yankees Toque, black pants and shoes with a black backpack. Police says the investigation has led to Morin being in North Battleford, Saskatoon or Regina. Anyone with information on where Morin is asked to contact Punnichy RCMP at 306-835-5200 or Crime Stoppers at 1-800-222-TIPS.